The U.S. Mint turned 225 years old in the year 2017. 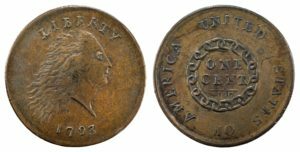 The occasion was marked by several celebrations honoring the passage of the United States Coinage Act of 1792, which established the first federal U.S. Mint in the nation’s then-capital city of Philadelphia. The U.S. Mint even released a special 2017-P Lincoln penny — the first United States one-cent coin ever to bear a “P” mintmark from Philadelphia. Historians love the United States Mint because there are so many cool things about this national landmark to discover and explore! Many people are familiar with the U.S. Mint in Philadelphia, Denver, and San Francisco, but did you know the Mint has operated in 8 different locations since 1792? TIP: You can distinguish Dahlonega “D” coins from Denver “D” coins merely by looking at the date on the coin. D mintmark coins dated from before 1906 are from Dahlonega. NOTE: The Philadelphia Mint didn’t use the “P” mintmark for the first time until 1942 and wouldn’t use it regularly until after 1978. As the nation has grown since 1792, so too have operations at the U.S. Mint. 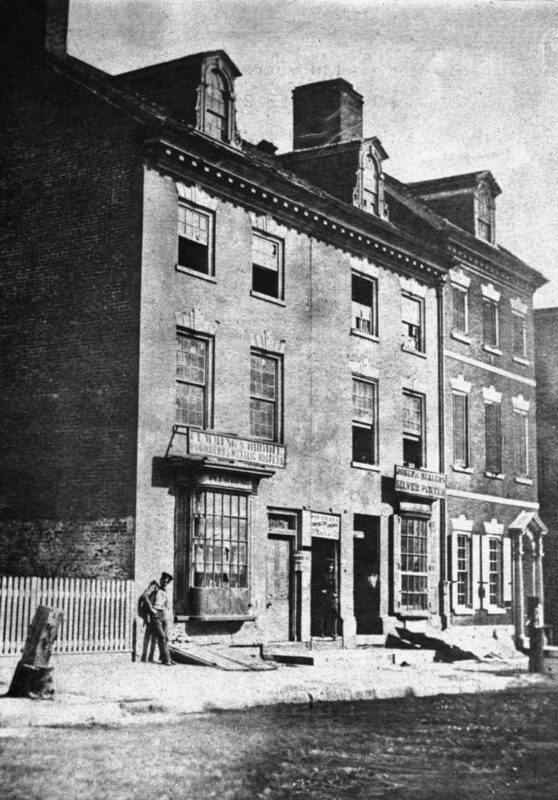 When it was first established, the U.S. Mint operated out of a handful of small buildings in Philadelphia at the corner of 7th Street and Arch Street — in a section of Philadelphia now known as Center City. The site sits only a few blocks from where the current Philadelphia Mint stands today. In 1901, the Mint moved to its third location. The third Philadelphia Mint was located at 1700 Spring Garden Street and operated there until 1969. The massive building, which consumes almost an entire city block, now houses the Community College of Philadelphia. 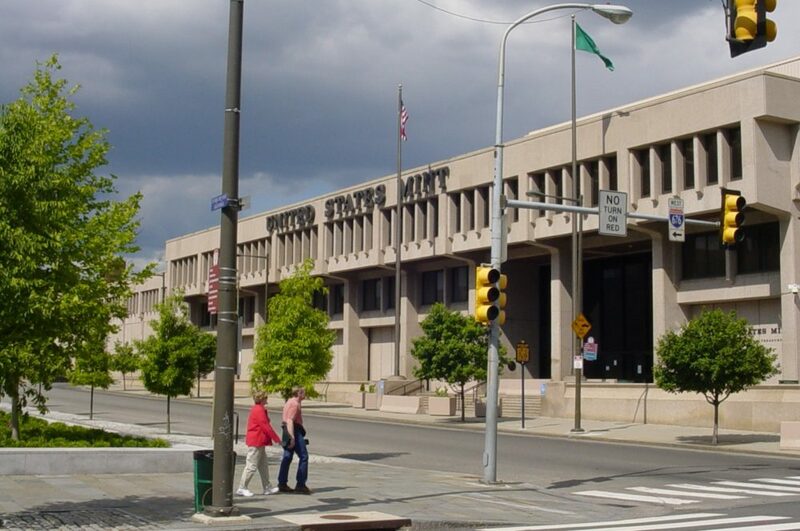 The current Philadelphia Mint facility opened in 1969 as the world’s largest mint facility. Nearly 2 million coins are struck there each hour and billions on an annual basis! It’s a pretty incredible sight to see thousands upon thousands of coins being made each minute — so it’s no wonder thousands tour the Philadelphia Mint each year. Believe it or not, the first federally funded building wasn’t the White House, the Capitol Building, or even the Lincoln Memorial. It was the United States Mint! When Congress passed Mint Act on April 2, 1792, it also called for funds to construct the Mint buildings. In doing so, Congress authorized construction of the first federally funded United States building erected under the United States Constitution. The Mint Act also set the annual salary of the Mint Director at $2,000. On January 6, 1793, officials with the United States Mint bought a guard dog for $3 — an amount nearly triple what the typical person earned in a day back then. Officials named the Mint Police Dog “Nero,” and the canine cop would make rounds with night watchmen once an hour to ensure the property was criminal-free. Only the night watchman was allowed to feed Nero because they didn’t want the guard dog getting friendly with other people, losing his protective edge. It was literally a zoo back in the early days at the United States Mint. In addition to Nero the Police Dog, there was another monitor at the Mint providing eyes in the sky: Peter the Eagle. Back when bald eagles were still regularly flying around in Philadelphia, one of them began hanging around the Mint during the evening. Mint employees named him Peter, and the friendly eagle eventually found his way inside the Mint buildings. One unfortunate day, Peter rested on a coining press that suddenly started working. One of his wings was caught in a flywheel and he was severely damaged — soon dying due to the extent of his injuries. He was expertly mounted, and his body perched in a display where he continues watching over visitors at the current Mint facility. Speaking of animals, horses and oxen also once figured prominently into the Mint’s daily operations. Long before modern automation made it possible to strike nearly 2 million coins per hour, horses and oxen helped humans strike coins. Horse-powered coin presses were par for the course in the late 1700s and early 1800s, but horsepower soon gave way to steam power. By the 1830s, efficient steam-powered coin presses were online. They were driven by motors whose operating capacity was measured in, you guessed it, horsepower units. The early Mint made lots of copper coins, and among these were one-cent pieces called large cents. These so-called large cents measure nearly as wide in diameter as a modern-day half dollar. Large cents were also among the very first coins to officially enter circulation. 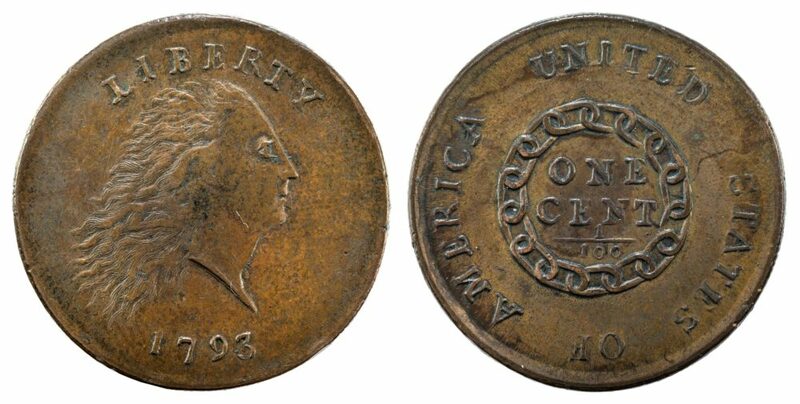 The Mint produced a batch of 11,178 large cents (totaling $111.78) and released them to the masses in March 1793. NOTE: Large cents were the first U.S. Mint coins to enter circulation, but they weren’t the first made. That credit goes to the silver half disme — which was produced, in part, by using silver from George and Martha Washington’s persona silverware collection. Today, the Philadelphia Mint offers tours during virtually any kind of weather conditions — including hail, sleet, and snow. But there was once a time when visitors were prohibited from touring the Mint during the rain! Visitors may be admitted by permission of an officer, to see the various operations of the Mint on all working days except Saturdays and rainy days.